← Christmas at Carrickleck N.S. 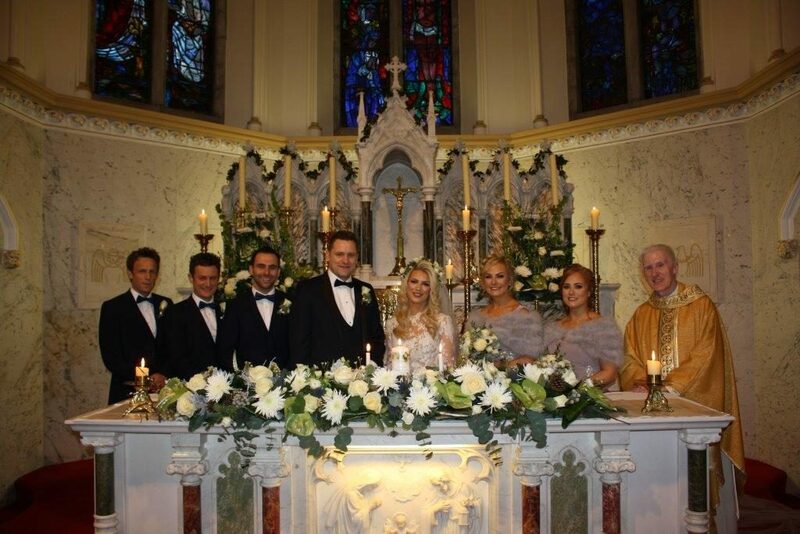 Congratulations to Peter Dwyer and Cathy Haughian who are pictured with their wedding party following their marriage this Christmas weekend in The Church of the Immaculate Conception. They are wished every blessing in their marriage.